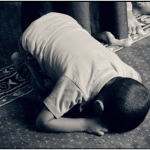 Sins and Merits – Are They True? In this issue – Sri Swamiji cleverly answers a fundamental question we all have about sins and merits, and shows how our minds are selective in nature. 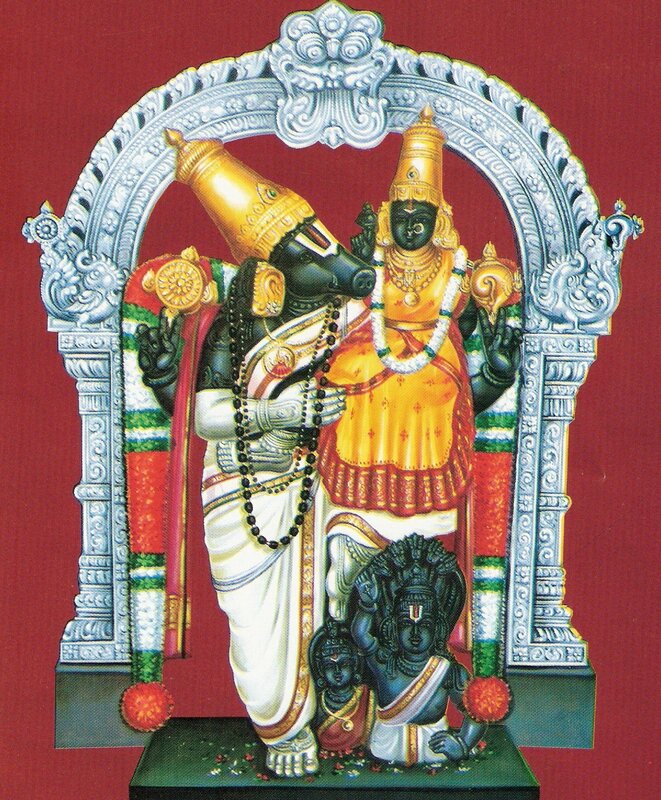 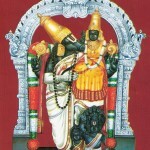 This month we will visit the holy town of Tiruvidanthai and the deity Lakshmi Varaha Perumal, who is in the form on a boar. 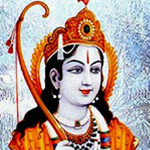 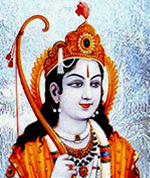 Lord Rama possessed numerous wonderful virtues. 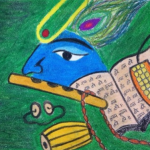 Read this beautiful article enumerating his virtues written by a young 11-year-old. 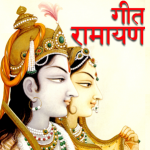 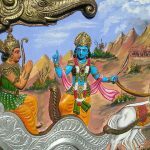 Take this quiz to learn about interesting variations and tidbits about Ramayana. 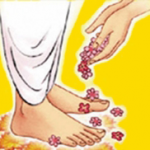 ** March 14-27 – Akanda Nama Saptaham at different places. 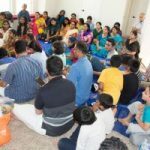 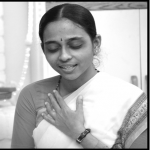 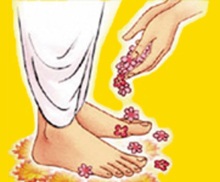 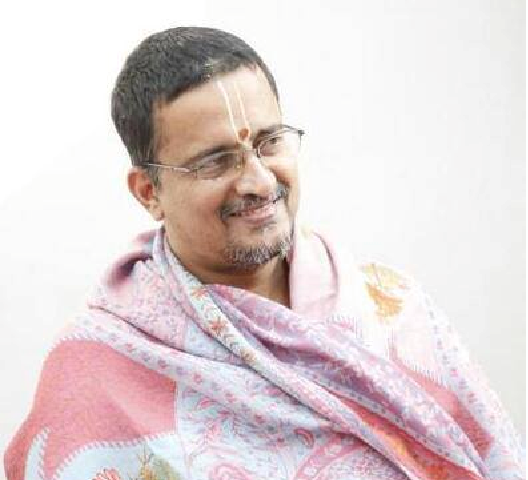 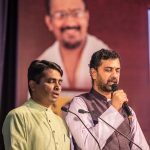 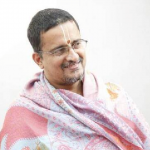 2 Responses to "Nama Dwaar newsletter – March 2015"
well it is indeed interesting to hear Krishna Katha nd it is all becuz of Sri Sri MUralidhara swamiji’s blessing nd Sri Krishna’s grace here during end of March nd starting of april there was beautiful saptaham by swamiji diciples Sri Ramu ji nd Sri Murali ji ….